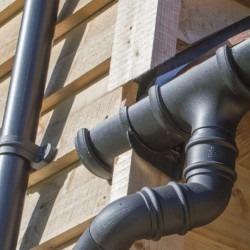 Professional Building Supplies White Half Round Guttering is an obvious choice for properties with white windows whether they be PVC or painted timber. 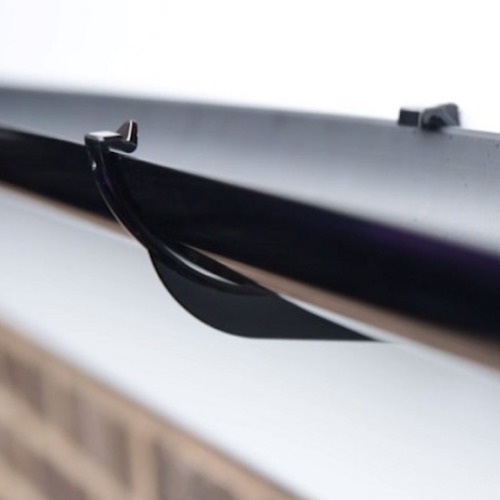 The bright, attractive finish adds interest to the eaves and, with a regular annual wipe down, tends to maintain its looks. 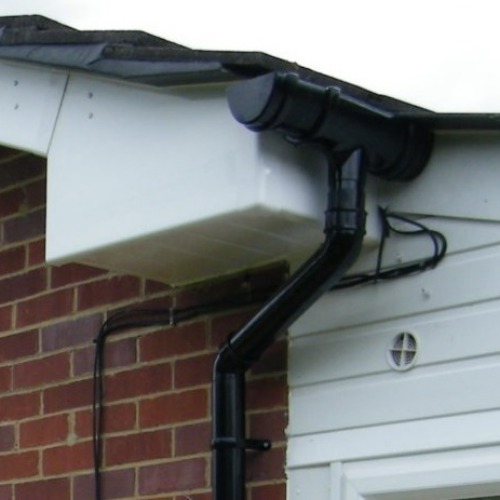 White round downpipes look good against all backgrounds and they add contrast to painted wall coverings such as claddings or render.